Happy Taylor Swift’s birthday, everyone! Wednesday (December 13) marks the Reputation singer’s 28th birthday, and Swifties the world over are celebrating in joyous fashion. 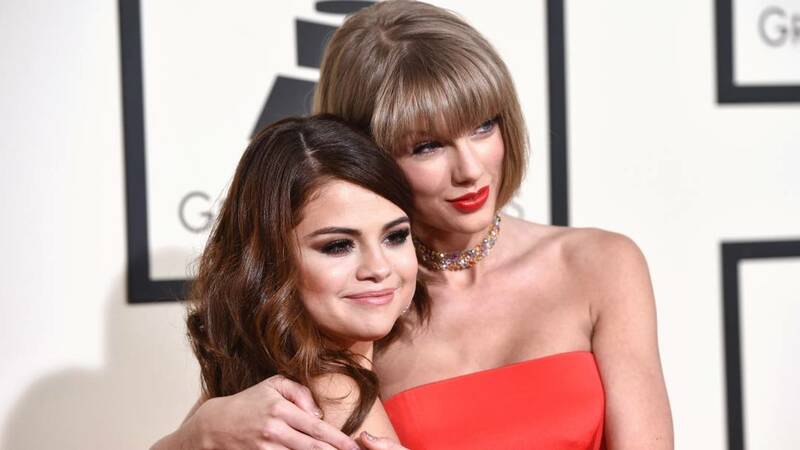 Among them is one of Swift’s longtime BFFs Selena Gomez, who posted a tribute so utterly touching, it’ll give you all the warm fuzzies. “I’m glad you were born. You write all the thoughts some aren’t able to articulate. (ME! ),” Gomez wrote on Instagram, accompanied by a silent video of her and Swift smiling and making silly faces. Honest, heartfelt, silly... if that doesn’t check all the boxes for an A+ birthday ‘gram, then I don’t know what does. Not to be outdone, fellow Swift squad members Karlie Kloss and Lily Aldridge also gave sweet shout-outs to Tay — see their posts below.